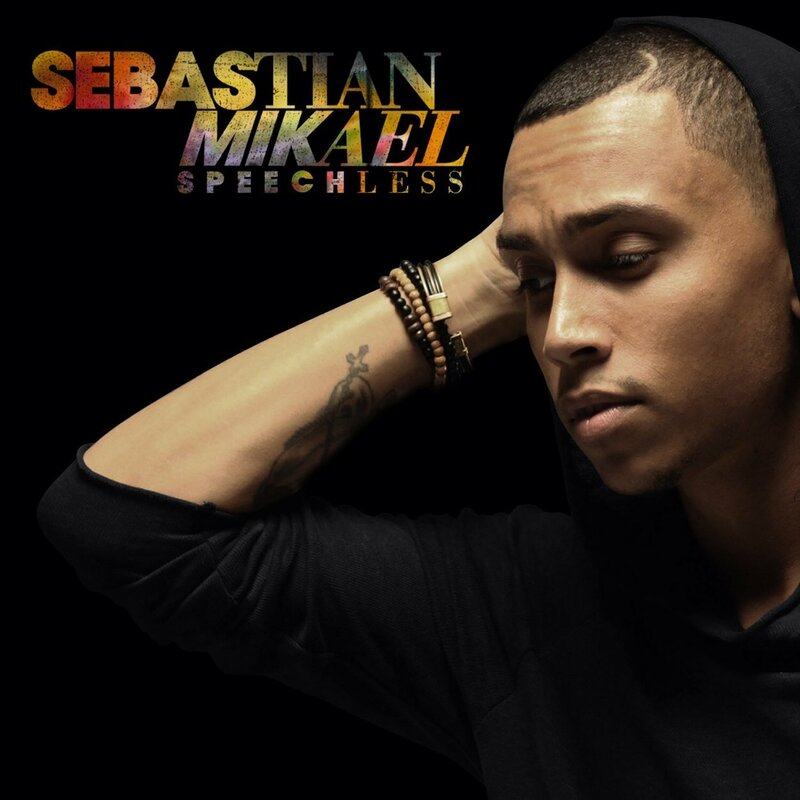 Nearly a year after the some ladies fell in love (musically) with rising crooner Sebastian Mikael following his Wale-featured “Last Night,” listeners finally get their hands on his official debut album Speechless. Along with fellow Slip-n-Slide Records artist Rick Ross assisting him on the recent record “4 U,” we see only one more feature on the entire project from G.O.O.D. Music’s own Teyana Taylor. The Swedish R&B artist’s full debut opus can be streamed after the jump, which is also available on iTunes and in select stores right now.